An hour of pure nostalgia. Travel to Clacton by Eagle Steamers and visit: The Palace by the Sea; East Coast Floods; Butlins Pleasure Park and the Butlin's Holiday Camp which replaced it; the Steel Stella roller coaster on Clacton Pier; and much more. This is Clacton in living memory. In this programme the reminiscences of local people, together with moving and still images transport us back in time. 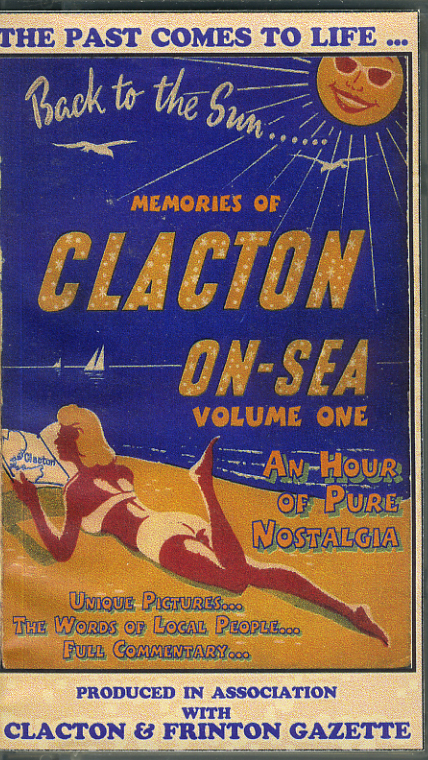 The archives of the Clacton & Frinton Gazette provide the stories that made the news. Unique pictures, the words of local people and full commentary. 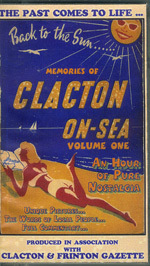 Produced in association with the Clacton & Frinton Gazette.